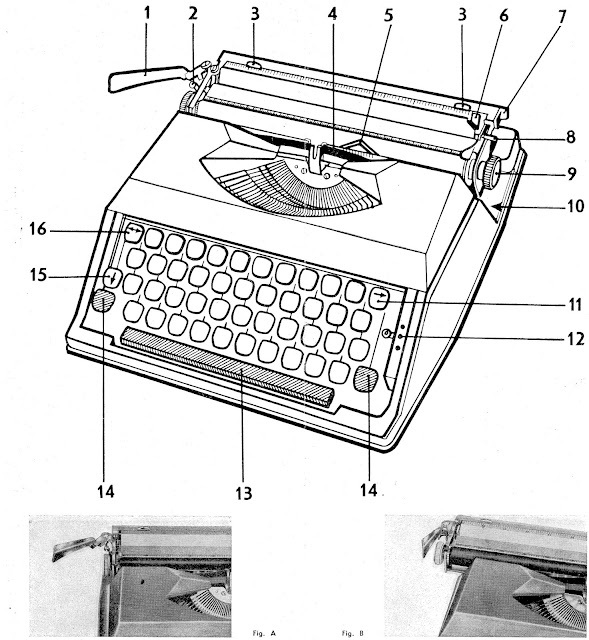 oz.Typewriter: 1964 Montana Portable Typewriter Instructions: Use No Gas! 1964 Montana Portable Typewriter Instructions: Use No Gas! I was going to clean mine with gas. Nice to have instructions. 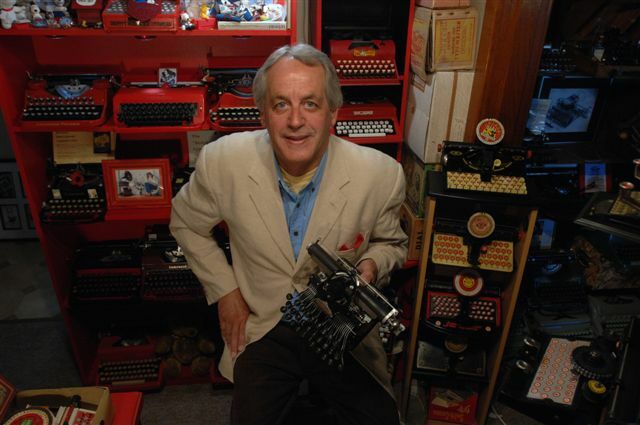 I have 2 Montana typewriters. One similar to yours with the red keys and a newer one. Neither had any instructions. Great - always interested in the Italian version of the Hermes Baby. I have to say I don't have one in my collection. Very advanced machine ... runs without any gas at all. Thanks for sharing this!